Have you been thinking, shall I sell my motorcycle on Auto Trader … is this an easy way to sell my bike?! 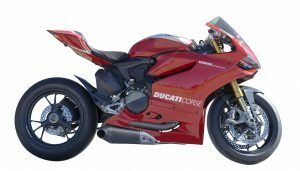 If you want to sell your motorbike why not enter your registration into We Buy Any Bike, we will give you an instant on valuation. 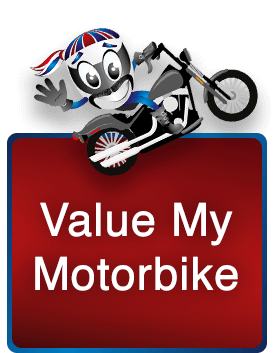 WeBuyAnyBike is the largest motorbike buyer in the UK. We collect within 2 days and give cash in hand or cheque, whichever you prefer!… If you would just like to know about Auto Trader, read further down! Auto Trader is an automotive classified advertising business, selling and buying both new and second-hand machines. Both private sellers and dealers use this website, it has become the first port of call for people dealing with vehicles. 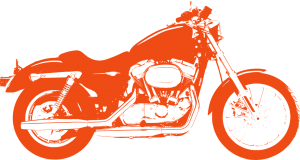 The founder of this particular online motorbike trader was John Madejski, who brought the business idea back from the USA and set the business up with Paul Gibbons in 1977. They began as a magazine called Thames Valley Trader, people could buy and sell cars, household items and much more. It was in 1988 that they became Auto Trader, and renamed all of the regional magazines throughout the UK. Their first website kicked off in 1996, a small team created this two years before Google even got going! They switched to using automatic layout software to create their magazines, they were the first UK publisher to do this. revenue in the mid-2000s. Auto Trader put masses of effort into redesigning their website to show the exact number of vehicles available in any section. Auto Trader induced their app in 2009/10 and 300,000 people downloaded it the first 30 days! They created a version of the app especially for iPad and Android platforms, seeing these were the most popular devices. In 2013 they created a new logo, making sure they were keeping with the times. Then came the decision that really made this a modern company, they went completely digital, printing the last addition on June 13 after 36 years. Autotrader.co.uk is now the busiest automotive website in the UK, attracting more than 10.3 million users per month. Revenue was at £255.9m in 2015, and UK brand awareness at 92%. 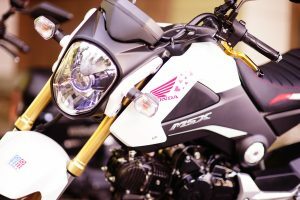 So what is the best way to sell a motorbike? 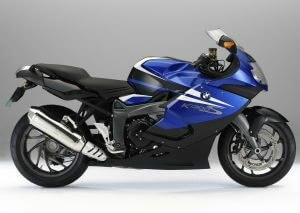 We Buy Any Bike are well known and trusted Bike Trader. We will give you an instant online valuation. If you are happy with the quote, we will collect your bike for free from anywhere in the UK. Most of our collections are completed within 48 hours upon the first contact! Don’t forget… WeBuyAnyBike pay the most and collect the quickest!